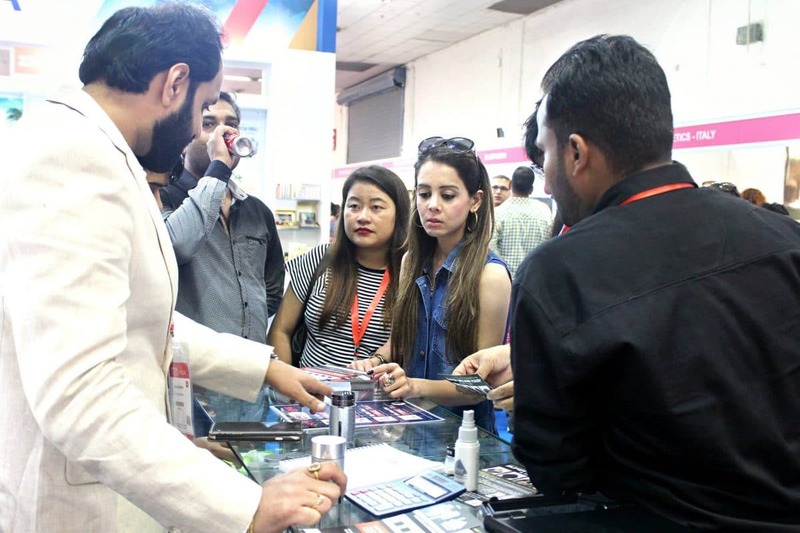 Professional Beauty Exhibition is the biggest cosmetics exhibition that happens in India and around the world. 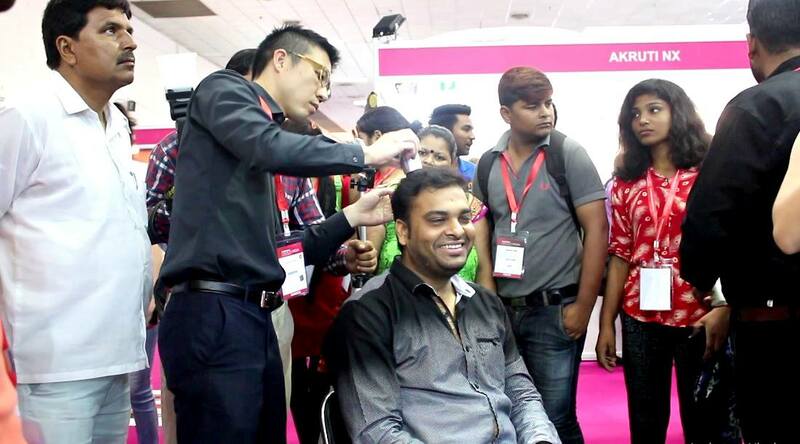 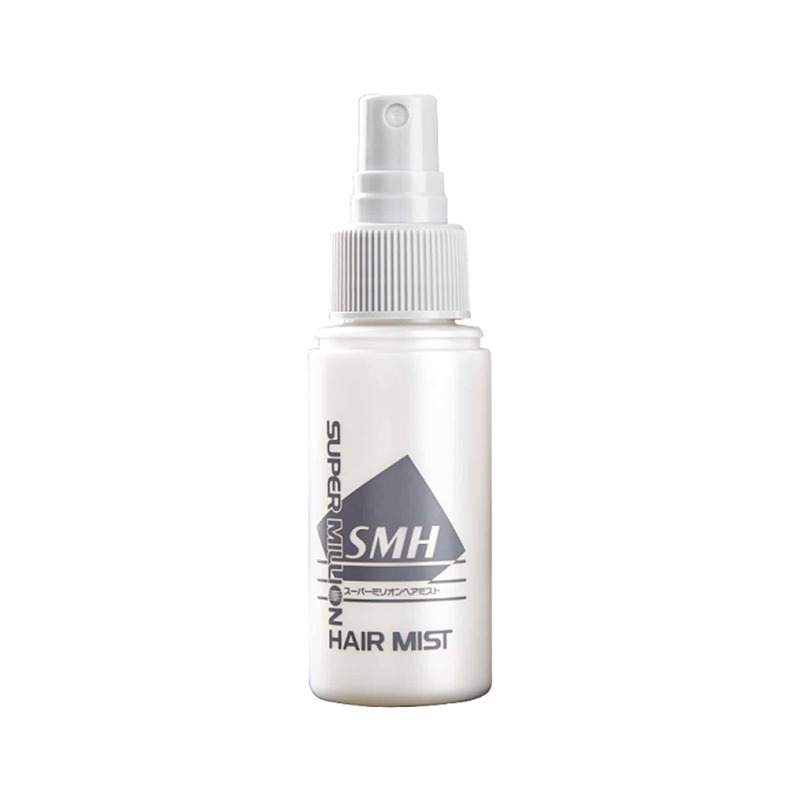 Super Million Hair got an amazing two sided 18 sq meters booth in Professional Beauty Exhibition that was held in Pragati Maidan, New Delhi on 26th and 27th June, 2017. 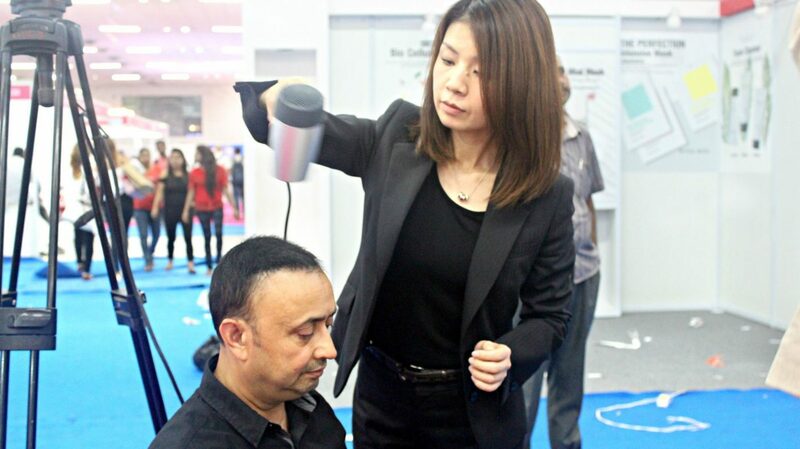 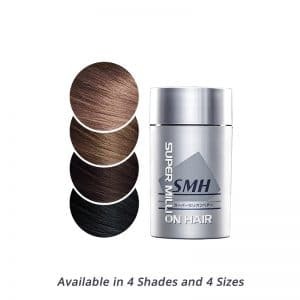 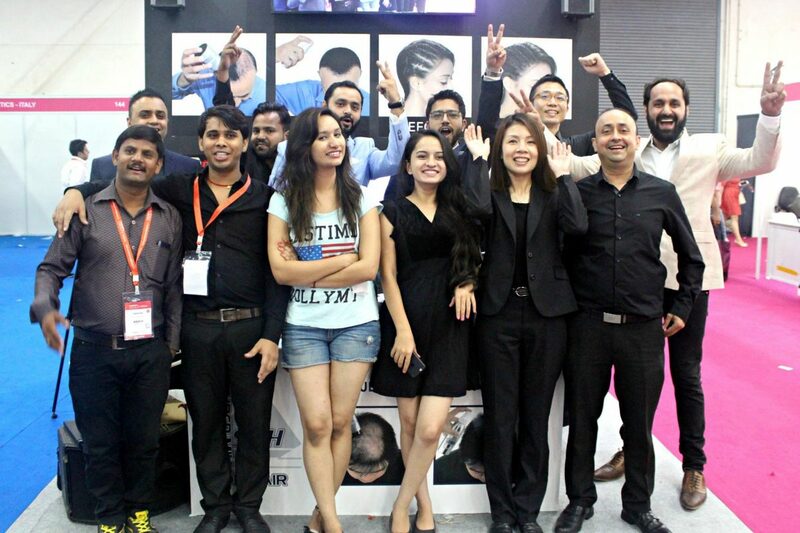 The Super Million Hair India and Japan team worked together to make this event a great success.